This course is designed to give you the foundation of Monty Roberts methods, and teaches you not only to grow personally, but also practically with horses, giving you a more in-depth understanding of them. 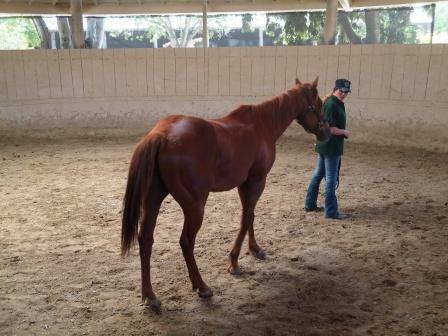 During the course you will learn about horse psychology and discover why the horse behaves the way it does. We will focus on how to communicate with your horse efficiently, through various exercises such as Join-Up and long lining, to create a partnership based on trust and willingness. 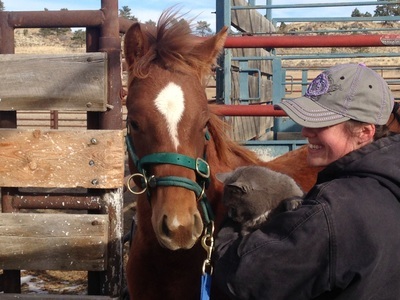 You will also learn to how to use the Dually halter, an effective training headlock designed to create softness. We will look at various remedial issues and how to overcome them, in addition to having the chance to watch many demonstrations from Certified Instructor, Anna Thomas, among other professionals physiotherapists, equine dentists, vets, farriers and specialists in various fields. 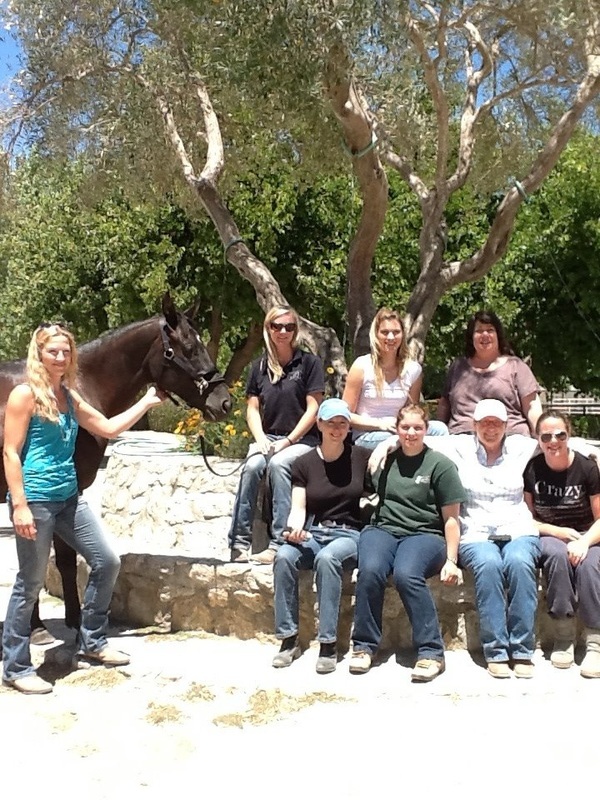 The ten-day course is comprised of both practical and theory, focusing primarily on horse psychology. You will receive an informative folder containing everything you need to know on horse psychology; feeding and nutrition; stable management; anatomy, physiology and health; and breeding. Should you wish to continue further in Monty's method or gain further experience you will go back and put what you have learnt into practice, submitting videos for Anna to grade. You will also be expected to learn the material provided in the folder. Once Anna feels you are ready, she will invite you to return to take your Introductory exams. On completion of the exams, you can then travel to Monty Roberts Farm in California, USA, and take part in the advance course, where you neaten your skills and further your training methods, learning how to start a horse, and to gentle wild horses using his safe and effective chute system. Anna is one of limited few Instructors who is capable of teaching the advance course. Price includes 30 day subscription to Monty Roberts online university which offers hundreds of training videos and various tips. It also includes ongoing support and grading of videos after completing the course. 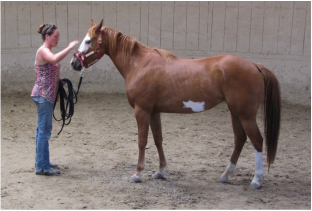 ​If you have a horse with a particular issue, or want it started, there is the chance to bring it along and Anna will use it as part of the demonstrations. 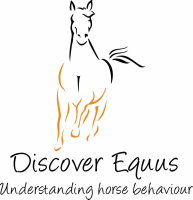 If you are interested in taking part in this course, please contact Anna at discoverequus@gmail.com​ to discuss dates.